Invalid IMEI is a common problem we face when we install a custom ROM or update our Android devices. 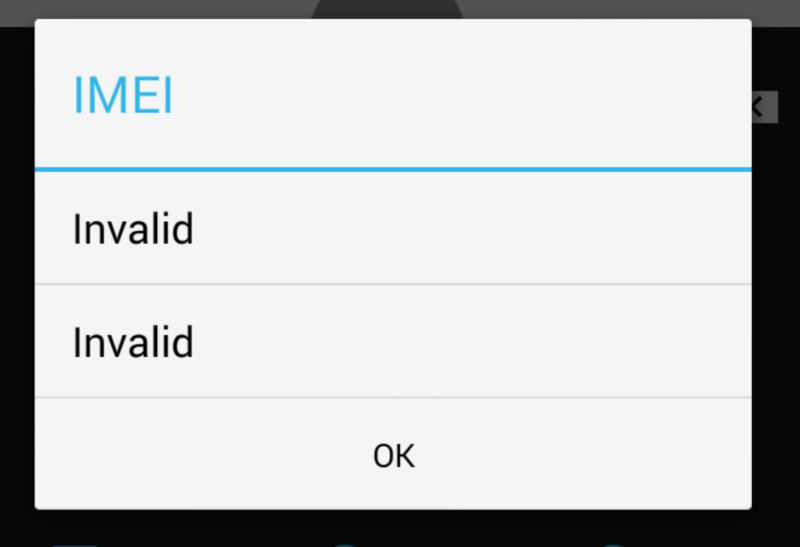 The Invalid IMEI error mostly occurs in Mediatek based Android smartphones. The problem causes the network to be unrecognized by the SIM card and the SIM doesn’t show any signals or network. 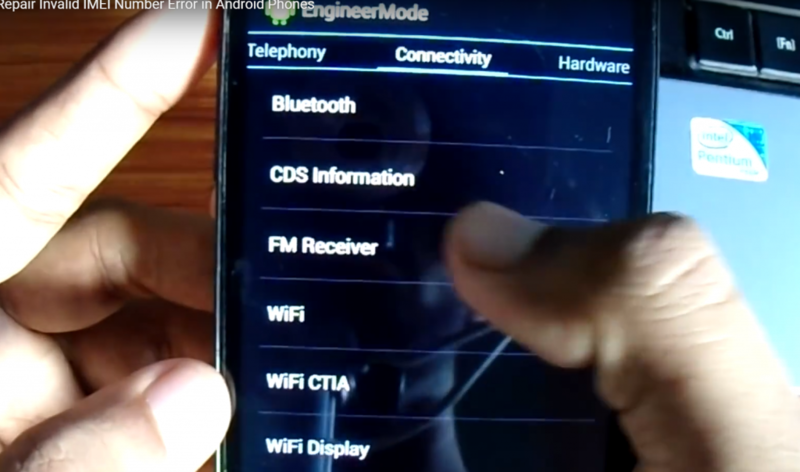 So in this article, I am going to share a quick fix for your Invalid IMEI error. I faced the same “Invalid IMEI error” 2 years ago and then I started to search the perfect solution to fix this error. After a lot of research, I found this method which I am sharing with you. You should know the IMEI number of your device. 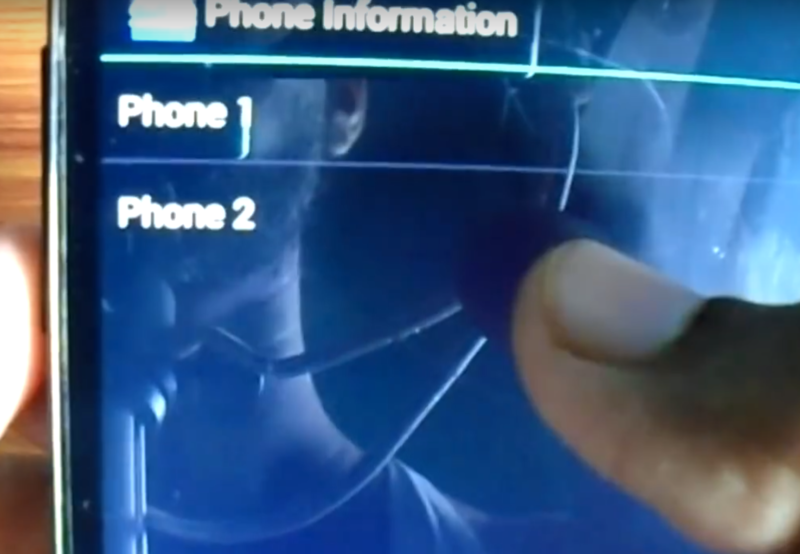 If you have 2 sim slots then there will be 2 IMEI numbers. To check IMEI numbers in the phone Dial *#06# in the dialer. You Can also check for IMEI in About phone under Settings. You can also find IMEI on Box or somewhere on the battery (In my case I found on backside of the battery). Download and Install MTK Engineering Mode App (Preferred). This android app helps you to recover or fix your IMEI number instantly. 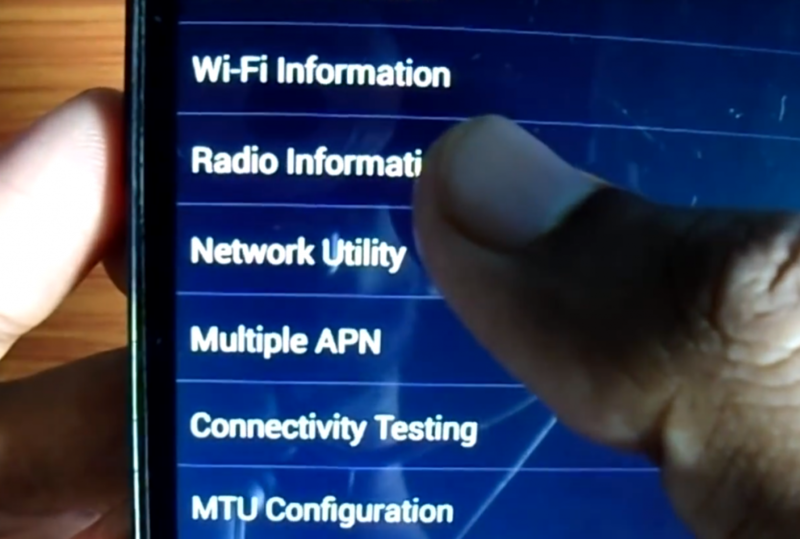 In MTK Engineering Mode App select MTK settings. Go to connectivity and select CDS information. In CDS select Radio information. 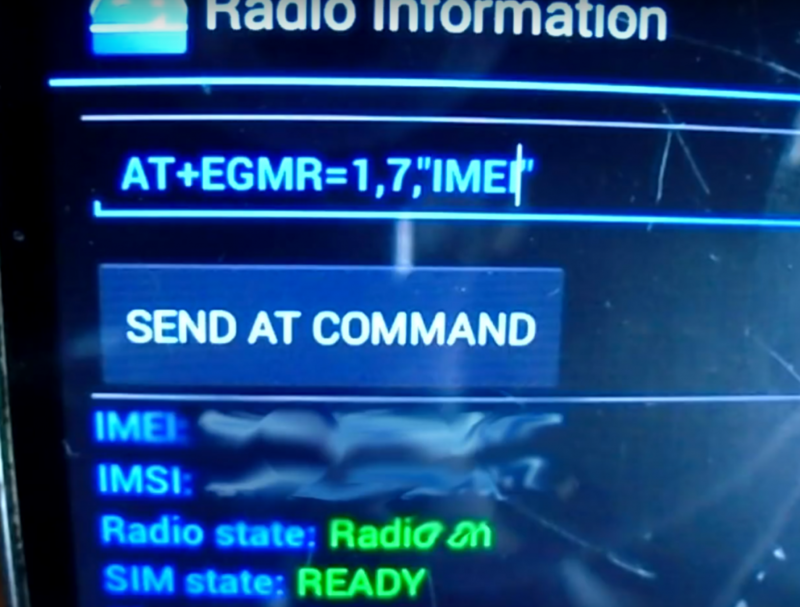 Select phone 1 and in input box enter AT+EGMR=1,7,”Your IMEI Number”and press Send AT Command. Now reboot the device. 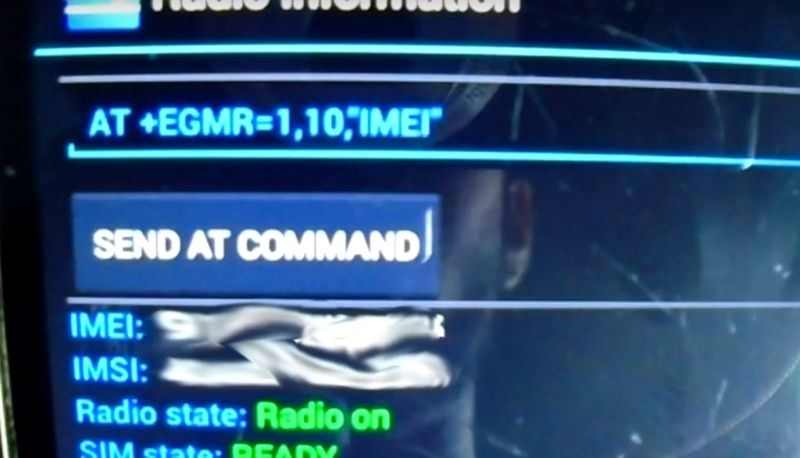 If you have a dual SIM device then again go to the MTK Engineering App and now select Phone 2 and enter the command AT+EMGR=1,10,”Your IMEI Number” ,send command and reboot the device. Once done you will see the network. Your Invalid IMEI error should be gone. IMPORTANT NOTE – Once you format or reset your android phone again then you need to follow this method again. I hope that after reading this article you are able to recover your Phone IMEI again. If you still have any query just comment below I will help you. Hello saurav, I have a big problem for my phone redmi note 4. This phone IMEI number is Los. I will tray for see my imei no. But it’s not done. I’m Dail *#06# by showing unable to get imei. What to do. Can you helped me? My emails I’d timirbcom@gmail.com.